Even by the high standards of success established by Amazon, their cyber-hosting business, Amazon Web Services (AWS), is a runaway triumph. With over $4 billion in quarterly profits this year, 42 percent year-over-year growth and a market share covering over 30 percent of all cloud-based business storage and service needs, it’s only smart to know how AWS operates and how to manage web operations in its thriving eco-system. 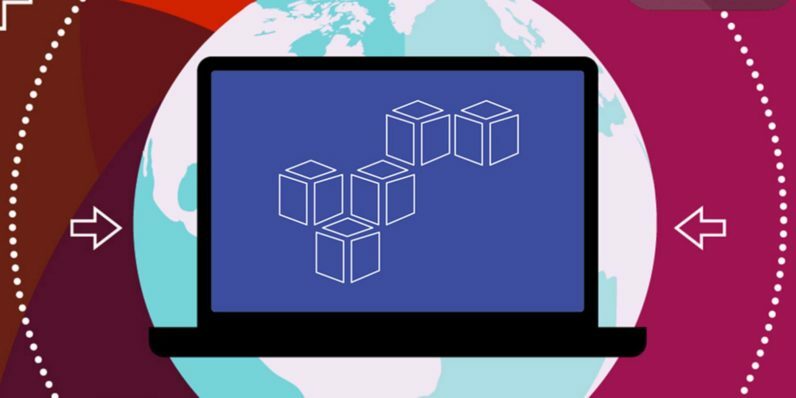 With Amazon Web Services Technical Certification Training ($39, 86 percent off from TNW Deals), you’ll have the skills to go from newbie to pro on every facet of using the AWS platform. The service currently hosting Netflix, Spotify and Snapchat (among its list of massive clients), AWS terminology and concepts will be laid out in easy-to-follow detail over this seven-hour deep dive course. Whether you’re managing the control console, establishing security procedures or migrating server information to the cloud, this training will give you first-hand experience in handling most system management functions in the AWS environment. AWS customers have pushed over 30,000 new databases to their cloud in the past 18 months, so learn the framework that either runs your current company’s web operations or soon will. The instruction also leaves you with certification of your completion, verifiable proof that you can be safely put in the drivers’ seat of an AWS-serviced business. Normally, this type of AWS training costs $300, but with this current deal, you can get that knowledge for only $39 while the offer lasts.